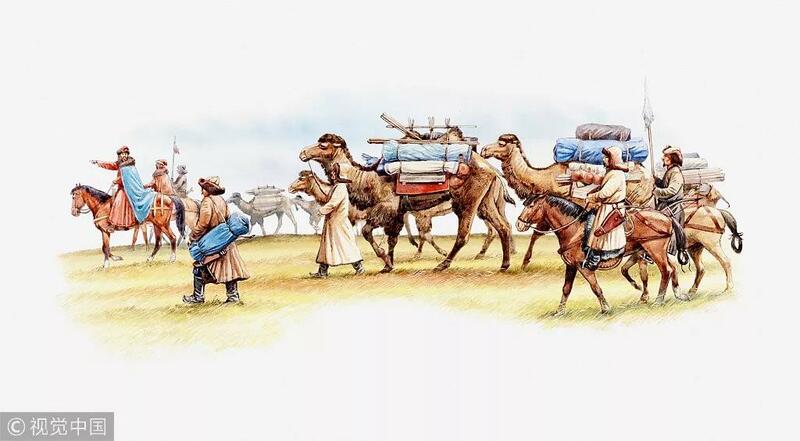 The Venetian businessman Marco Polo never could have imagined that his journey to China by camel and on foot would still be prompting his country’s economic growth and improving people’s lives, even after more than 700 years. 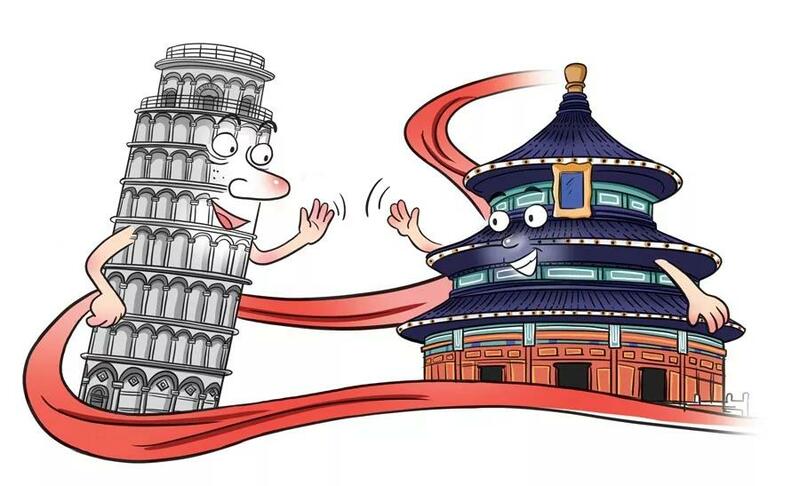 This wasn’t an “unexpected incident.” Participation in the BRI is important, not only to Italy’s own development, but also for China-Italy and China-EU relations to keep pace with the times. Still impacted by the aftermath of the debt crisis, Italy needs more external cooperation to achieve its primary objective of stimulating economic growth and giving people a stronger sense of fulfillment. Participation in the BRI — pursuing open, inclusive and shared development — has certainly become Italy’s best choice. The Italian government has showed its enthusiasm for participating in the BRI cooperation for a long time. Previously, 13 other EU countries reached consensus on cooperation with China, and working together under the framework of the BRI has become a trend of the times in Europe. Instead of falling behind, Italy hopes to forge ahead in this process. As an Italian government official said, this time Italy has finally taken the lead in European countries’ cooperation with China. 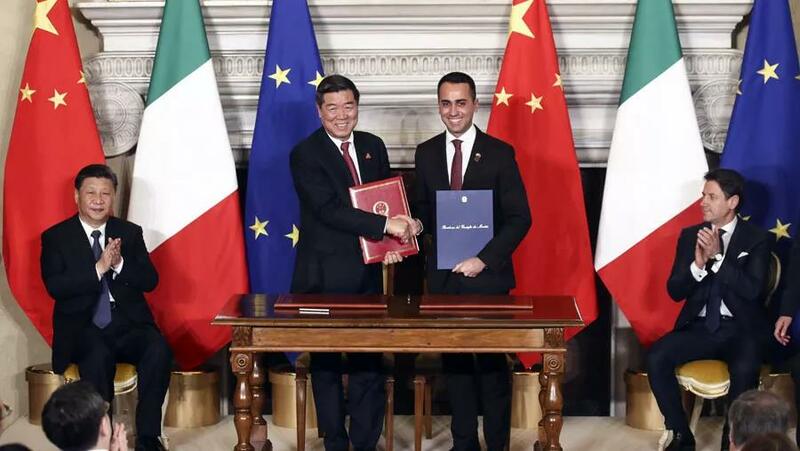 Some media were concerned about two points: that Italy would yield to pressure from outside countries, and that the agreement signed between China and Italy would be a “shrinking” one. Whatever their motives, these concerns have only prompted people to learn about the true meaning behind the BRI. 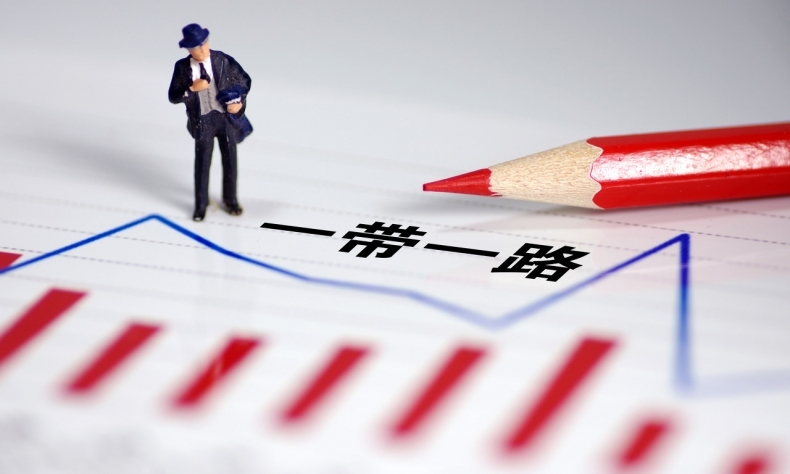 As a new formula offered to the world, the BRI and its development may shoulder heavy responsibility in the years to come. In being open and inclusive, China has offered to the world a new model for cooperation guided by the principle of extensive consultation, joint contribution and shared benefits. It is only natural that all cooperative partners should be sincere and pragmatic, and act according to circumstances. The upgrading of port construction along the coast of the Adriatic Sea will provide a huge capacity for Sino-Italian trade cooperation, and China’s vast market will provide additional fair opportunities for Italian enterprises at the same time. The two countries are ready to embark upon their new journey of BRI cooperation. This is where the history and the future meet, and where prosperity and peace advance side by side. Both Europe and the entire world should cheer for it.